1040 Manhattan Drive, Manhattan II | Argus Properties Ltd.
Nestled between Ellis Street and the Okanagan Lake, the area is a mix of residential homes, condos, townhomes, industrial buildings and walking/bicycling nature paths leading to the nearby waterfront. The plans include an environmentally sensitive and energy efficient HVAC system, rooftop patio, showers and locker rooms for tenant use, mobile security patrol and more. Both TELUS and Shaw have confirmed that they can provide 1040 Manhattan with Gigabit Fiber Ethernet (125 megabytes per second). 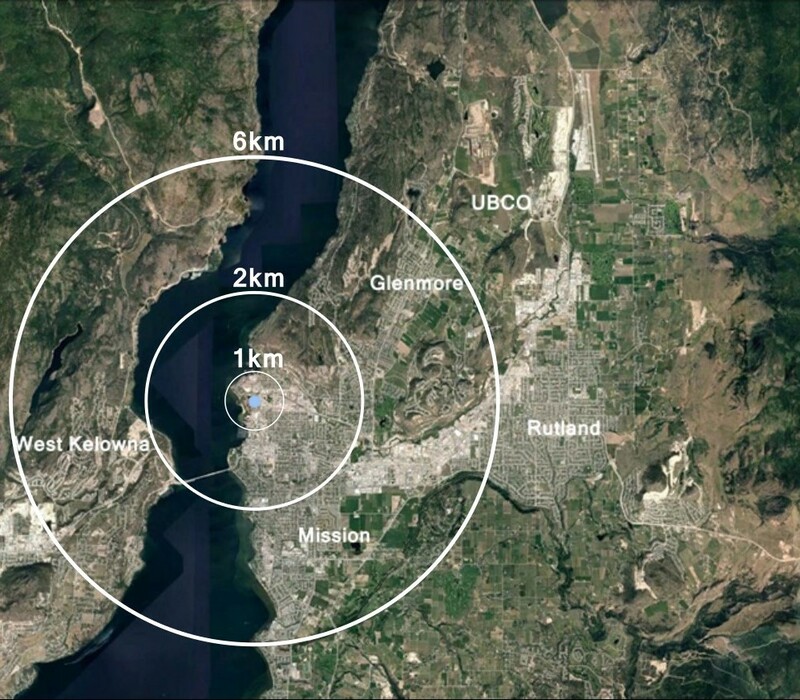 Further Internet bandwidth can be provided via Kelowna's Black Fiber network. 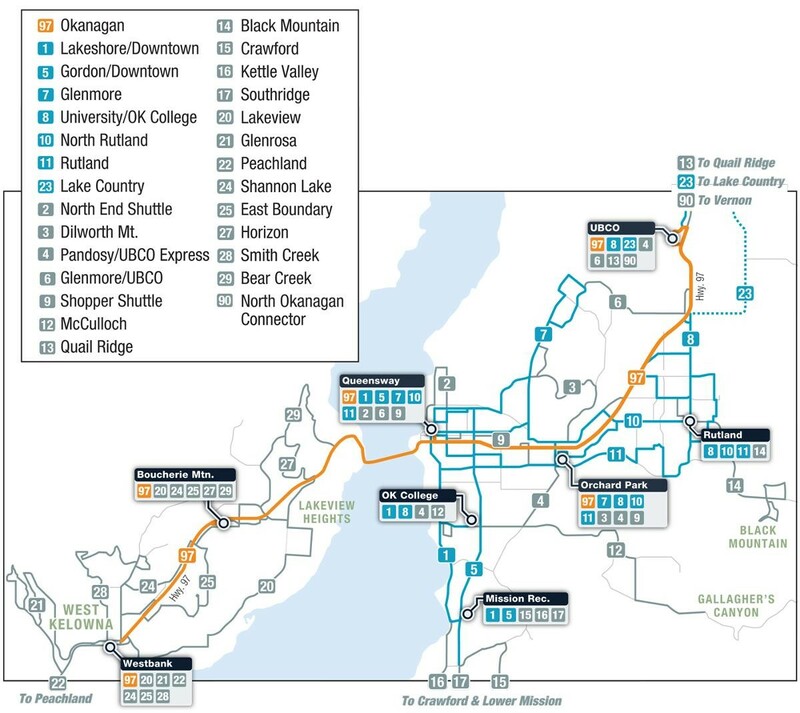 The North End Shuttle passes every 30 minutes weekdays, quickly connecting passengers to the Queensway Transit Exchange, the bus terminal and transit hub of downtown Kelowna. Sq. Footage: Up-to 80,000 sq.ft.